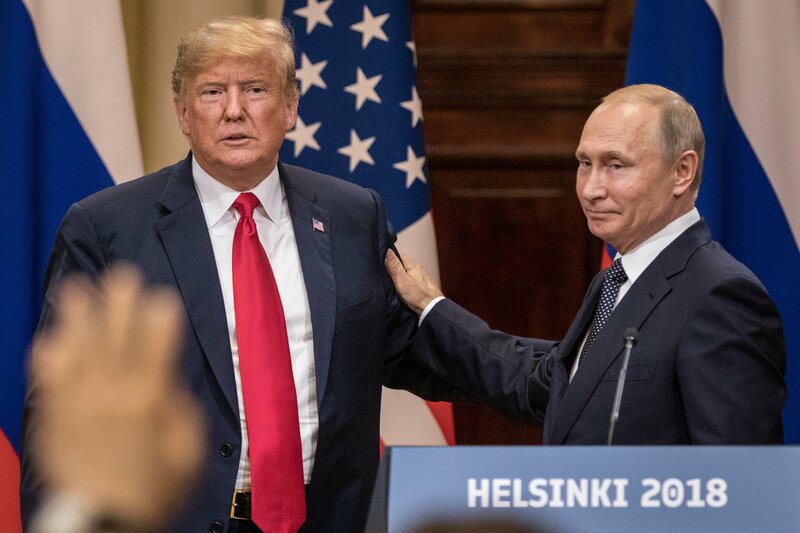 The exchange, described on CBS News by Eurasia Group President Ian Bremmer, sheds further light on the tense atmosphere depicted in the now famous photograph of the meeting, in which Trump appears with his arms crossed and a defiant scowl across his face. 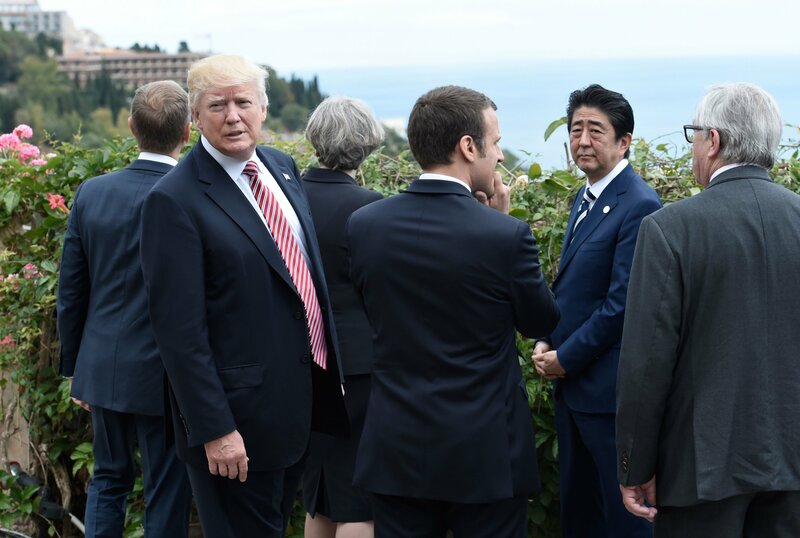 The annual G-7 meeting—which brings together the leaders or representatives of the United States, Canada, Britain, France, Germany, Italy and Japan—was held in Canada from June 8-9. 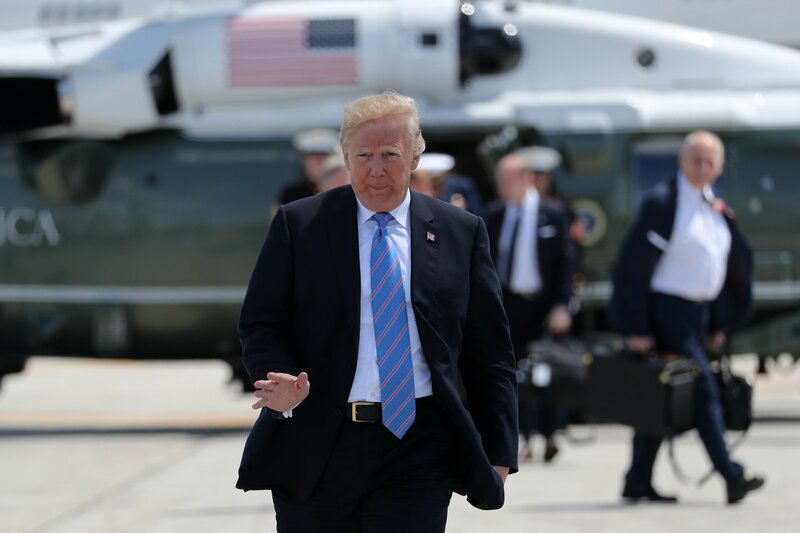 Trump had decided to arrive late and leave early, and he ultimately refused to sign the joint communiqué that the G-7 leaders sign each year. Merkel had called Trump’s decision “sobering and a little depressing,” while French President Emmanuel Macron had also referred to “fits of anger” when describing the meeting. But Bremmer’s account demonstrates an even clearer picture of how terrible Trump’s relationship with Merkel and other U.S. allies is. “It was at this point, towards the end of the summit, that Chancellor Merkel of Germany and Prime Minister Trudeau of Canada got together with some of the allies and really wanted to press Trump directly to sign the communiqué, that talked about the commitment to a rules-based international order. 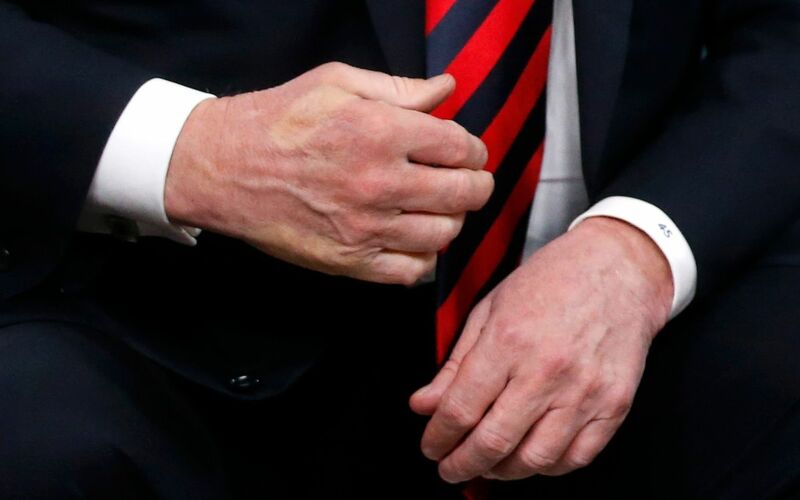 Trump was sitting there with his arms crossed, clearly not liking the fact that they were ganging up on him. He eventually agreed and said OK he’ll sign it. 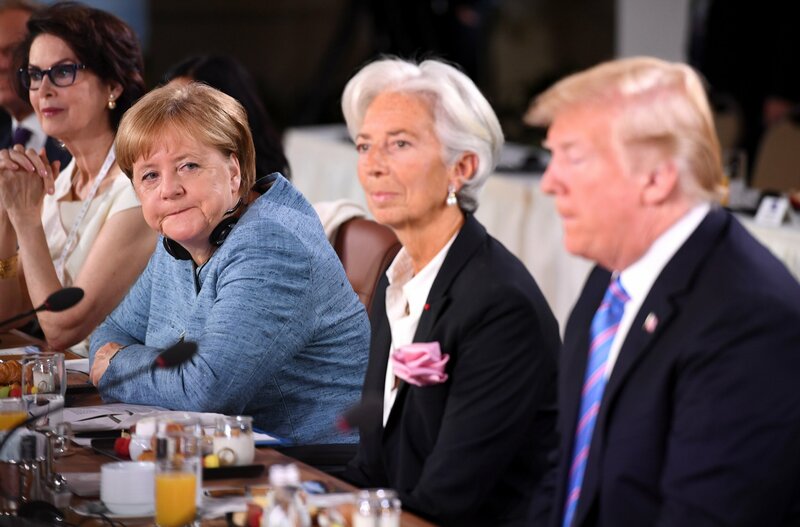 And at that point, he stood up, put his hand in his pocket, his suit jacket pocket, and he took two Starburst candies out, threw them on the table and said to Merkel, ‘Here, Angela. Don’t say I never give you anything,’” Bremmer described to CBS. 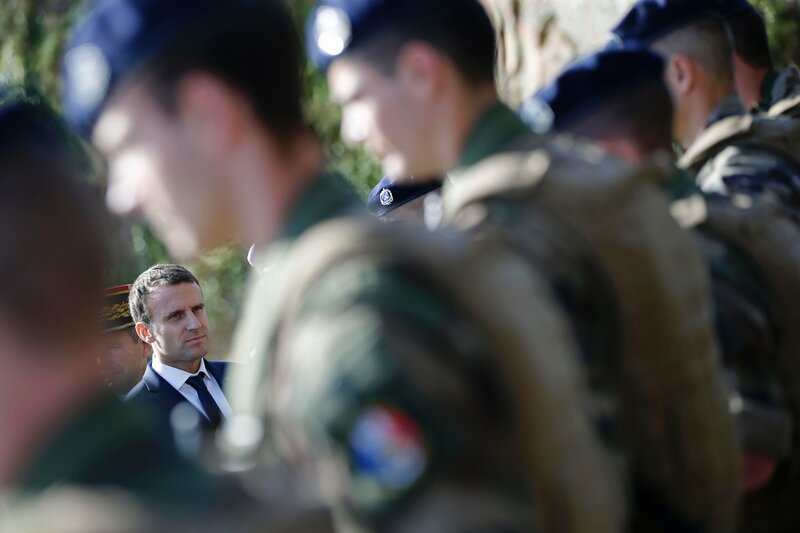 “The relationship is about as dysfunctional as we’ve seen between America and its major allies since the transatlantic relationship really started after World War II,” Bremmer noted in the interview. Following the meeting, Trump not only refused to sign the communique but also lashed out at Canada’s prime minister on Twitter over his country’s trade policy. 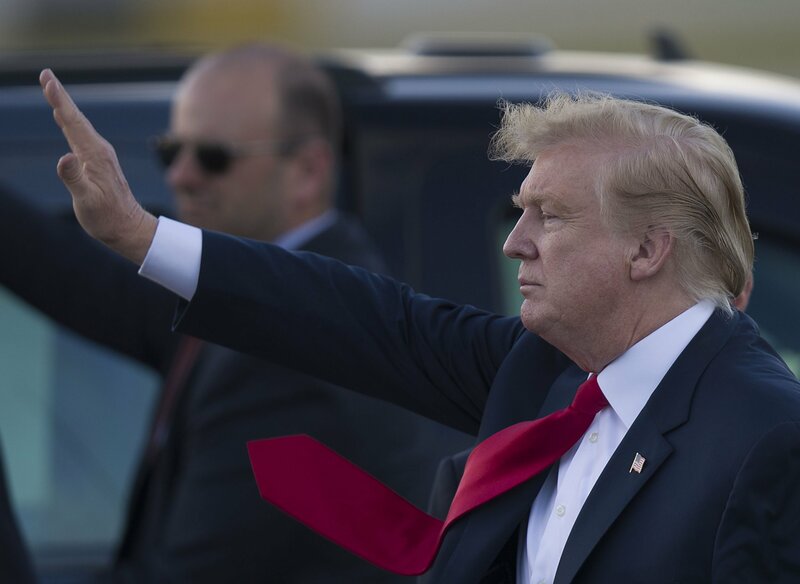 Trump also showed increasing disdain for Merkel, using an internal dispute within her party this week to criticize Germany’s immigration policy. This isn’t the first time Merkel, who has been chancellor since 2005, has had strange encounters with her male counterparts. In 2008, Italy’s former Prime Minister Silvio Berlusconi once tried to play hide and seek with the chancellor, and in 2009 he kept her waiting for a meeting while he chatted on the phone. In 2007, Russian President Vladimir Putin famously brought a dog to a meeting with Merkel, who is known to be afraid of dogs. And former President George W. Bush surprised Merkel by giving her a shoulder rub in 2006. Trump is known to enjoy Starburst candies, especially the red and pink ones.